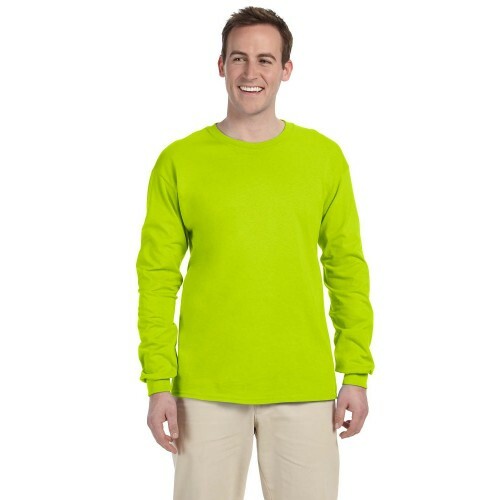 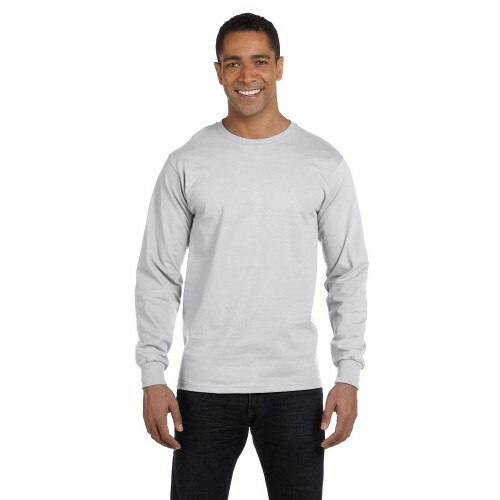 Gildan Adult DryBlend® 5.6 oz. 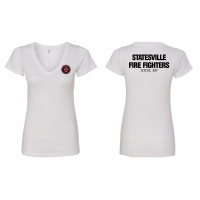 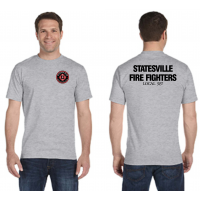 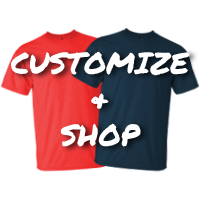 50/50 Short SleeveFeatures:50% Preshrunk Cotton, 50% PolyesterDryBlen..
Gildan Adult Heavy Blend™ 8oz. 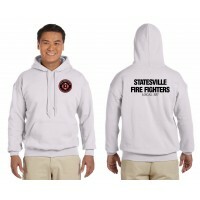 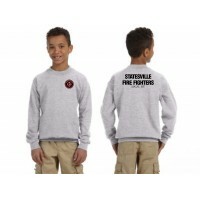 50/50 Pullover HoodieFeatures:50% Preshrunk Cotton, 50% Polyeste..
Gildan Youth DryBlend® 5.6 oz. 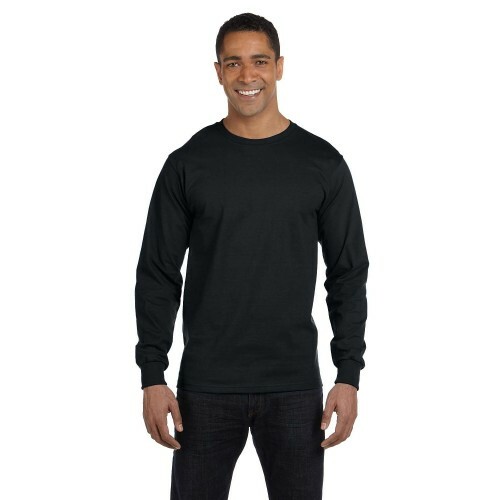 50/50 Short SleeveFeatures:50% Preshrunk Cotton, 50% PolyesterDryBlen..
N1540 Next Level Ladies' Ideal VFabric:60% combed ringspun cotton/40% polyester lightweight je..
Gildan Youth Heavy Blend™ 8 oz., 50/50 HoodieFeatures:50% cotton, 50% polyesterpill-resistant air je..
Gildan Youth Ultra Cotton® 6 oz. 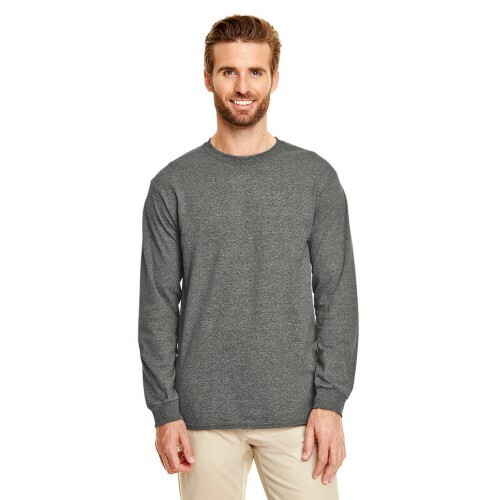 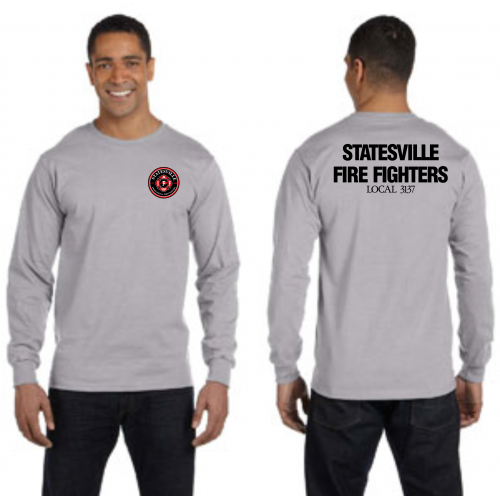 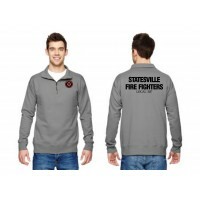 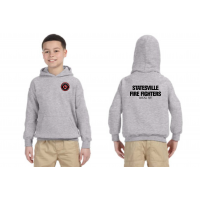 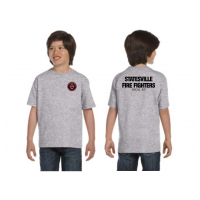 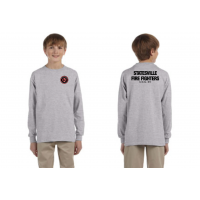 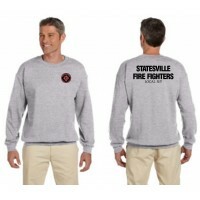 Long-SleeveFeatures:100% preshrunk cotton; Ash Grey is 99/1; Sport ..
Gildan Adult Heavy Blend™ Adult 8 oz., 50/50 Fleece CrewFeatures:50% cotton, 50% polyesterpill-resis..
Gildan Youth Heavy Blend™ 8 oz., 50/50 Fleece CrewFeatures:50% cotton, 50% polyesterpill-resistant a..
Hanes Adult 7.2 oz. 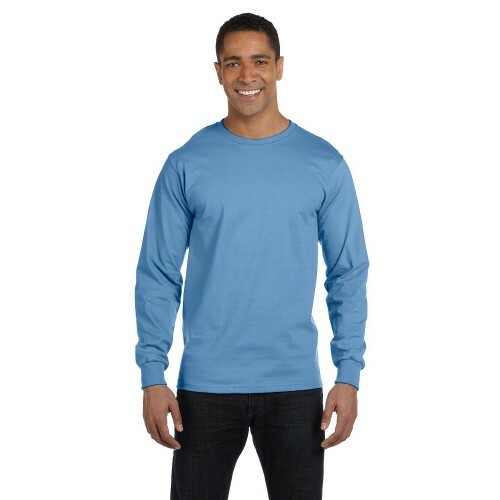 Nano Quarter-ZipFeatures:80% ringspun cotton, 20% polyester100% cotton face for ..